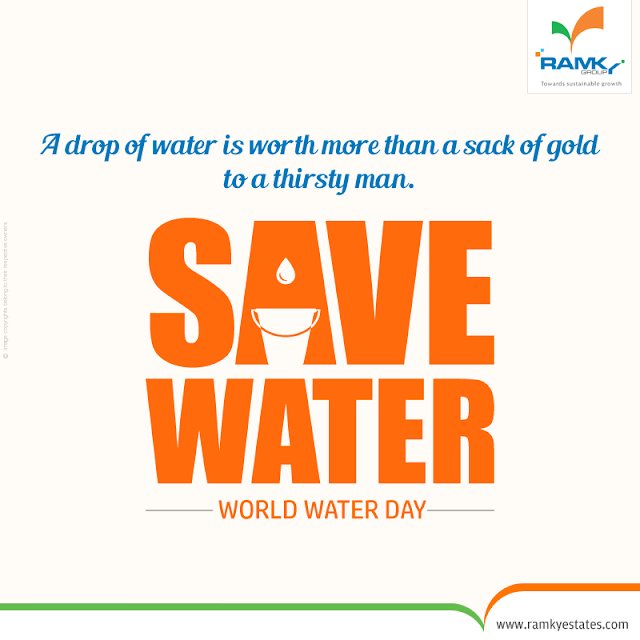 #RamkyGroup wishing everyone Happy World #Water day. Water is the most essential element of life. Every drop counts, so save water.